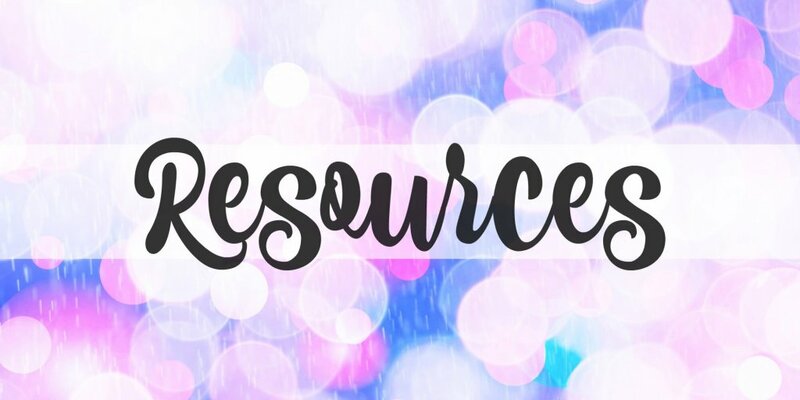 This is a space for blogging, website and other resources as I come across them. Below are links to resources that I use for this website and have found helpful. Bluehost | Bluehost great web host for new blogs. Studiopress Themes for WordPress | I use the Foodie Pro Theme by Shay Bocks built on the Genesis Framework purchased through Studiopress.com. 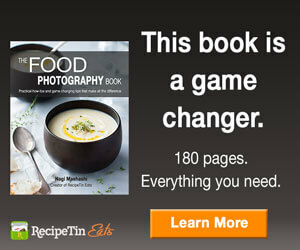 I did a lot of research on themes before I went with the Foodie Pro theme. It cost a one-time fee of $129.95 for the theme and the Genesis framework and you can use it as many times as you want on multiple websites for a lifetime! I think it is well worth the value and I am very happy with the design of the Foodie Pro theme and versatility it has to add unique branding to it as my site grows. 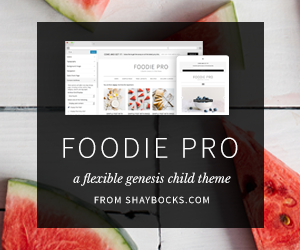 You can click on the banner below to purchase either the Foodie Pro theme or choose from countless other themes for your site. On ShayBocks.com there are many tutorials and frequently asked questions to help with the set up. I recently purchased this eBook from Nagi and I am looking forward to reading it! 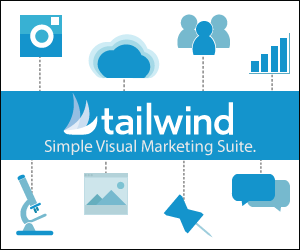 Tailwind | I use Tailwind ($120/year subscription) to assist me with publishing pins to Pinterest. Amazon Associates | If you have a blog or website where you refer to products that you use, I would recommend joining Amazon Associates which is the affiliate program for Amazon.com. You can earn a small commission from the sale of any item through your site at no extra cost to the buyer. ShareASale.com | ShareASale is a retail sales affiliate network that works with a large number of merchants. If you are a blogger or have a website, this is an opportunity to get commission on affiliate sales. LinkShare.com | Same idea as ShareASale, LinkShare is an affiliate network with a large number of merchants. The Blog Village | I am a member of TBV and find it to be a wonderful supportive environment for food, lifestyle and any kind of blogger, at any level. There are wonderful tools and educational videos available. 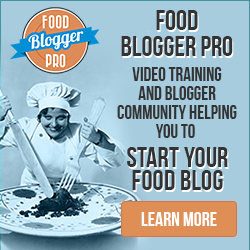 Food Blogger Pro | FBP has some free resources which I use on their site like their blog and they have a great podcast. You also can join their community to get access to over 300 video tutorials and participate their community forum. Social Fabric University | I am apart of the Social Fabric | Collective Bias influencer network. They help educate bloggers on effective content creation and doing sponsored posts. I have founds their learning modules helpful. ThreadUP.com | I use their free clean out bags to cleanout my closets. I send them clothes that I just do not wear/do not fit me anymore that fit within their guidelines as outlined on their website. I have done about 10+ bags and earned $133+ from clothes they have accepted and find this process to be fast and efficient for cleaning out my closets. You can also use the money they give you to shop up to 90% off endless selections for back to school, women, maternity, girls & boys, shoes, handbags, accessories and designer clothes.